"Unlike many infectious diseases, #measles is a public hlth prob w/a clear scientific solution. Measles #vaccination is highly effective & safe. Each complicatn or death related to measles is a preventable tragedy that cld have been avoided through vaccination." "The recent upsurge in U.S. #measles cases represents an alarming step backward. If this trend is not reversed, measles may rebound in full force in both the United States & other countries & regions where it had been eliminated." "Promoting #measles #vaccination is a societal responsibility, with the ultimate goal of global elimination and eradication — relegating measles to the history books." (ITAV). Early in the morning, heavily armed men attempted..."
the ETC died in the shootout, & several assailants..."
the security forces who saved their lives." Help me out -- I've been on hold 37 mins. so far with @MTA regarding my subway card. They sent a letter, I need to respond. So how long should I keep listening to the recording before I add this experience to my long list of reasons for hating the MTA? Don't think anybody ever answers their phones? And it's called "customer service"
@MTA -- I gave up. You shouldn't send out a customer service phone number if you have no intention of answering the phone. On hold nearly 1 hour. Anybody else think the 1-877-323-7433 #MTA "customer service" is bogus? - 56 million yrs ago the world experienced a mass extinction event so severe that nearly ALL LIFE in the oceans was destroyed. 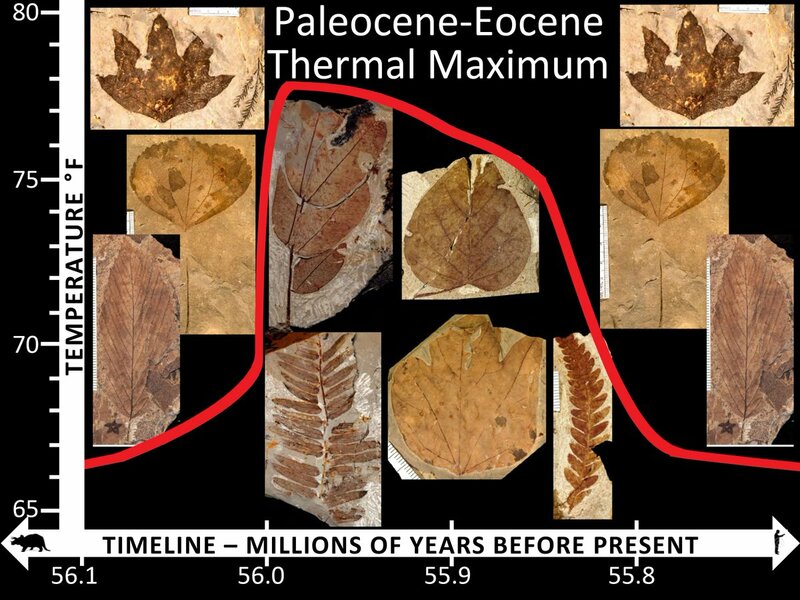 It's called the Paleocene-Eocene thermal maximum (PETM). The PETM was caused by massive release of CO2 & GHGs into Earth's atmosphere, leading to heating and O2 depletion of the oceans. Life in the seas literally cooked & suffocated. OK, you say, so why's that important now? "we are now emitting carbon 9–10 Xs faster than during the PETM. 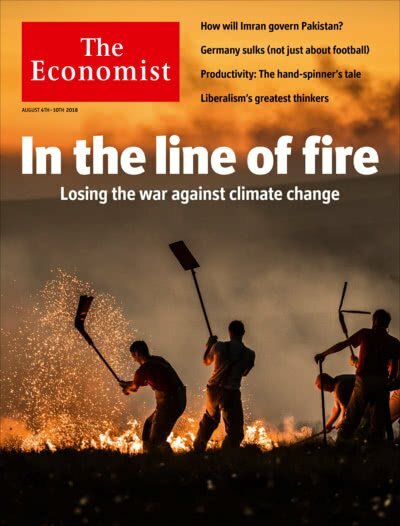 If the present trend of ^ing carbon emissions continues, we may see PETM-magnitude #extinction & accelerated evolution in as few as 140 yrs or about 5 human generations." 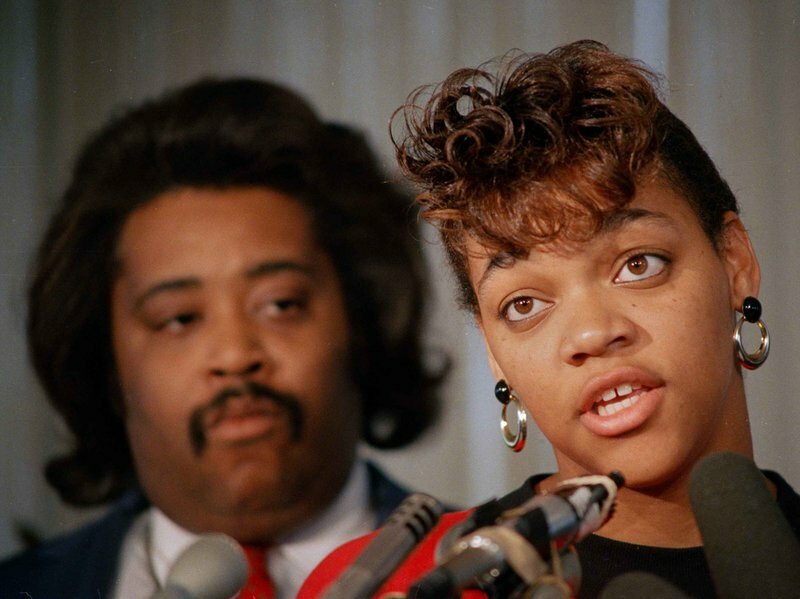 Following the #JussieSmollett story reminds me of Les Payne's epic piece on April 27, 1989. 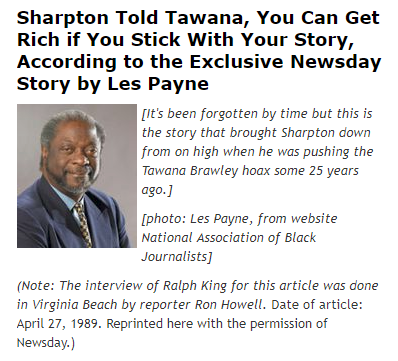 Payne showed that Tawana Brawley faked her alleged racial assault, & #AlSharpton urged her on. "Ralph King, her mother's live-in lover, from punishing the teenager"
"The 15-year-old had been discovered by neighbors in an apparently brutalized condition, smeared with dog feces, her clothing torn and burned, with "KKK" & other racial epithets inscribed on her..."
"..blouse, shoes and body. She later indicated she had been raped and sexually abused by up to six white men." 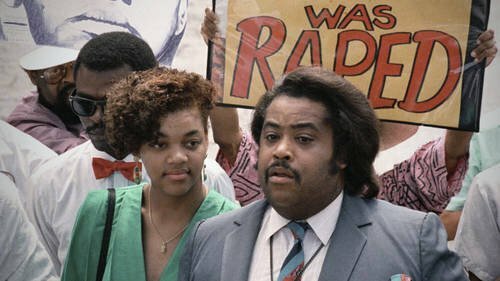 As police couldn't find any evidence to support Brawley's claims, #AlSharpton (pictured below) & lawyers stepped in, accusing them of racism. 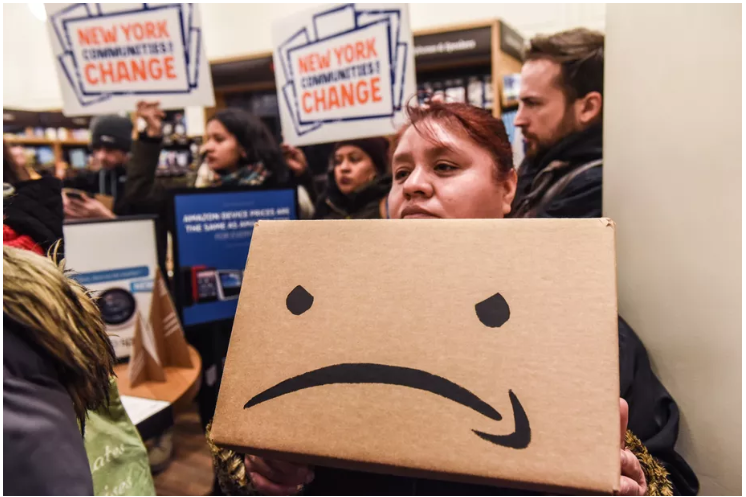 NYC's @amazon deal is dead & the blame😠 game has begun. 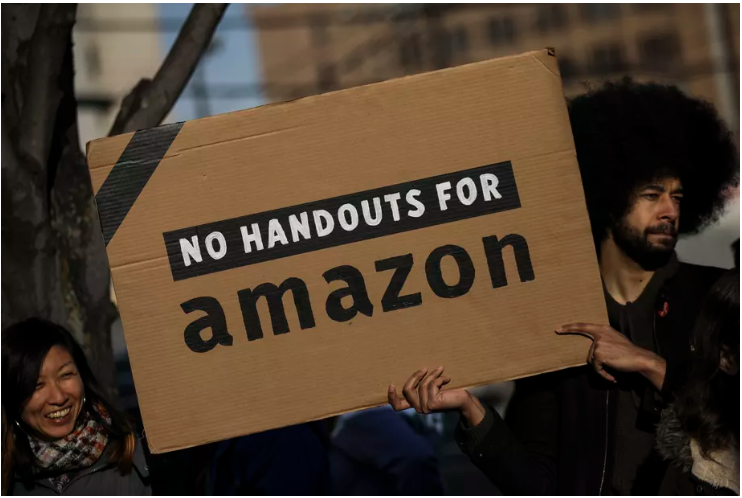 Pt2, NYC's @amazon deal is dead & the blame😠 game has begun. 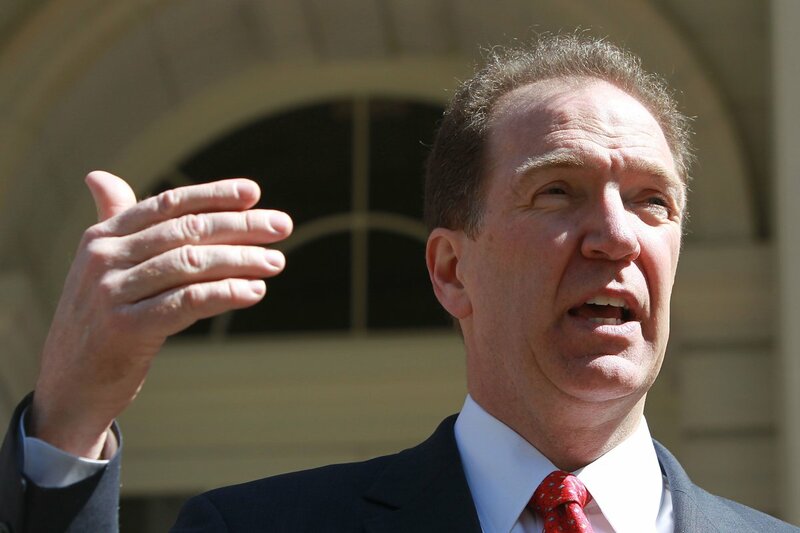 Word that @WhiteHouse plans to nominate #DavidMalpass to run the @WorldBank has several implications, which I'll touch on in this thread. First, Bank staff will reel from the widespread frustration many felt w/Jim Kim's "big ideas" and reform agendas, now likely to be shred. Second, Malpass shares many of ideas forwarded by GWBush-appointed @WorldBank leader Wolfowicz, including disdain for globalization, dislike of typically liberal development programs, and little respect for the expertise of Bank economists. He's on record anti-#WTO . 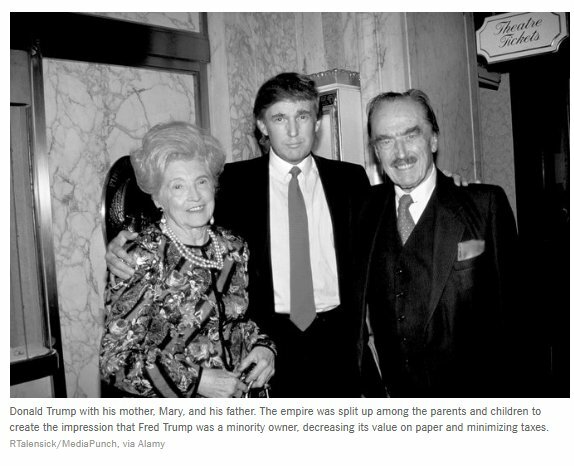 Third, Malpass is cut more from the cloth of Reagan than #Trump , which in the scheme of things is good news. But he shares @POTUS disdain for Xi's #beltandroad economic scheme and sees China as a threat. 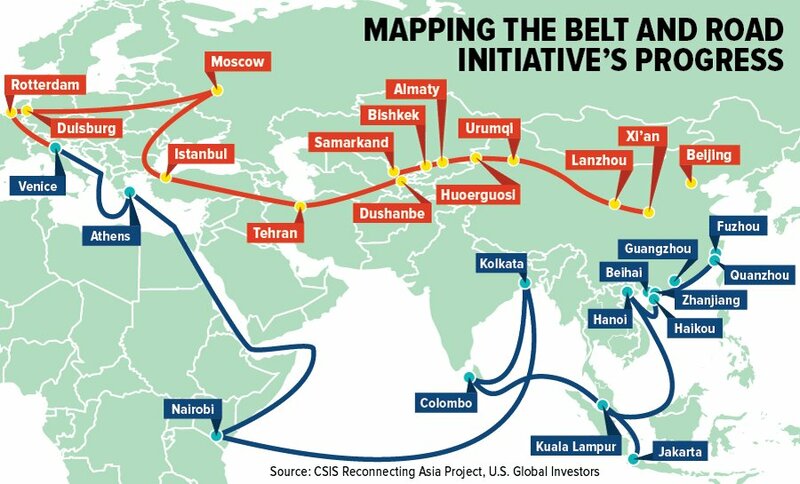 This could set the WB in >er competition w/China Development Bank. Every year on the eve of @wef @Davos the NGO @OXFAM releases a global wealth report, highlighting inequality. But the data is from @CreditSuisse Fall report, which is more startling than Oxfam analysis. The #WealthGap is enormous. 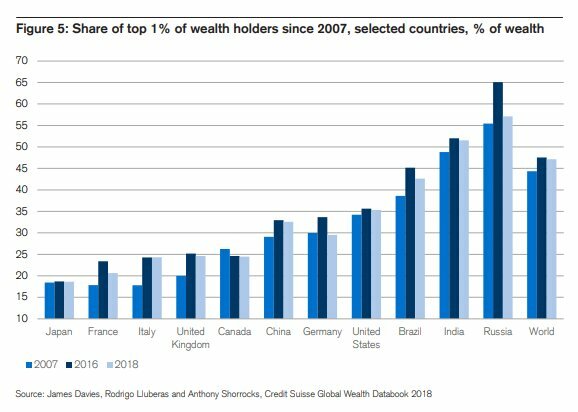 "During the 12 mos since our last report, aggregate global wealth rose by $14 trillion to $317 trillion, a growth rate of approximately 4.6%." 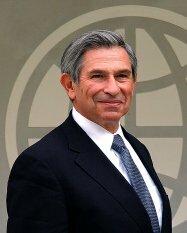 the global [1 year] increase." 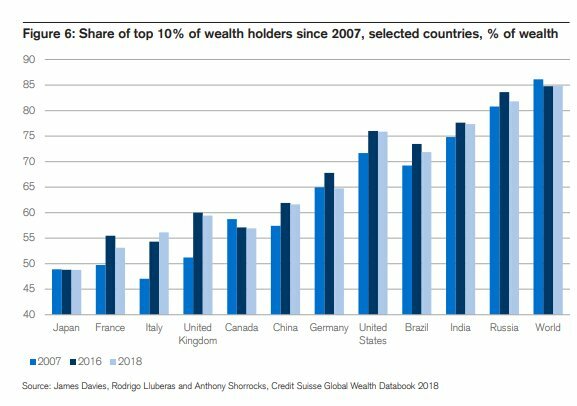 "3.2 billion adults or about 64% of the adult population lives w/a wealth below $10,000, which corresponds to only 1.9% of the global wealth." "While the bottom half of adults collectively owns less than 1% of total wealth, the richest 10% owns 85% of.."
This is a bombshell. 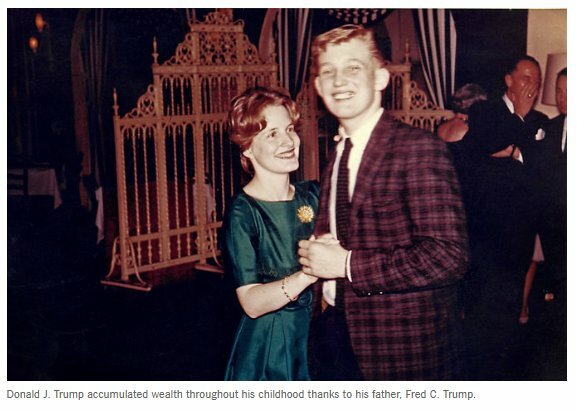 @TheAtlantic calls for #Trump impeachment. 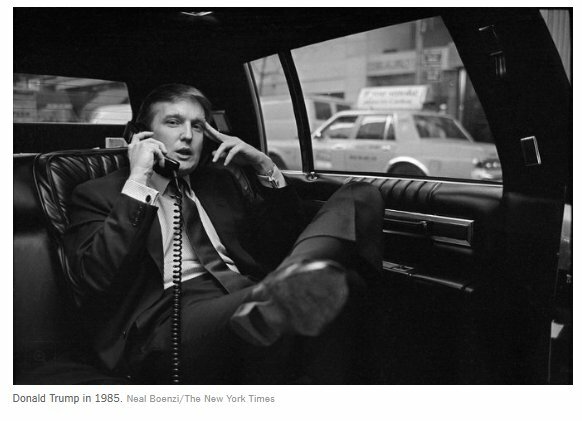 Because he has waged, "an attack on the very foundations of America’s constitutional democracy." 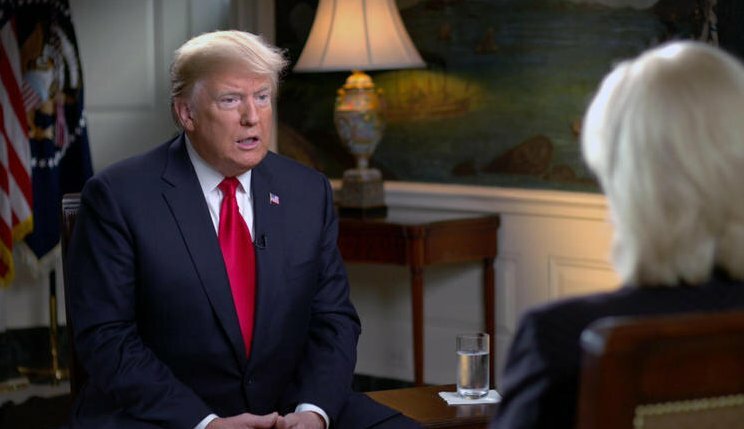 "#Impeachment is a process, not an outcome, a rule-bound procedure..."
"...for investigating a president, considering evidence, formulating charges, and deciding whether to continue on to trial." 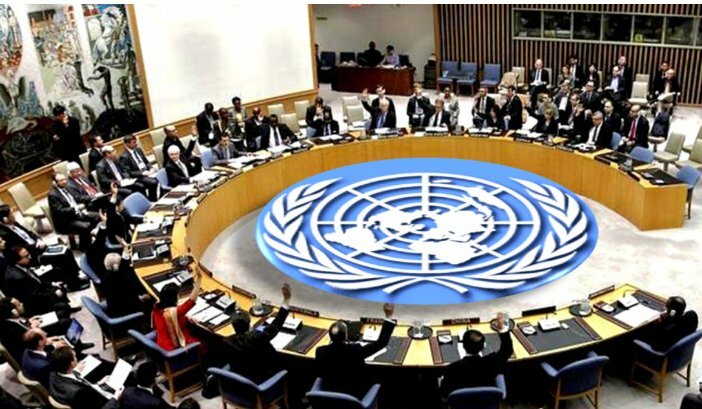 "By denying the debate its proper outlet, #Congress has succeeded only in intensifying its pressures." "And by declining to tackle the question head-on, it has deprived itself of its primary means of reining in the chief executive." "Congress can’t outsource its responsibilities to federal prosecutors. No one knows when #Mueller’s report will arrive, what form..."
Usually at this time of year a sub-freezing tornado-like vortex forms over the North Pole, making the #Arctic super-cold. But in Dec. the #PolarVortex fractured, and part of it is heading southeast -- towards Great Lakes, Boston, NY. 2] There are 2 implications of this: 1.) 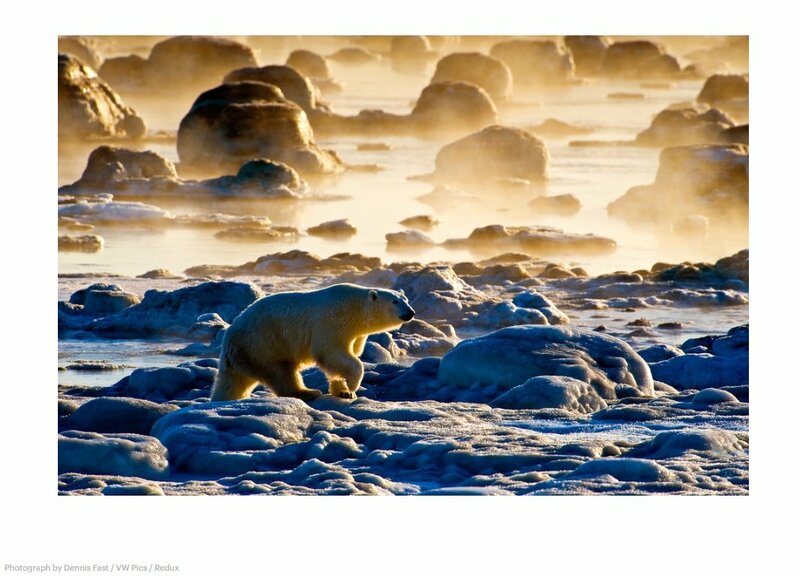 North Pole could warm, worsening #climate impact on ice melt. 2.) W/in 10 days a wave of bitter cold & storms could overwhelm eastern US & Canada. FEMA, Air Traffic Controllers, TSA, National Weather Service, US Coast Guard, parts of HHS, etc. The #TrumpShutdown is literally a matter of national safety & security. 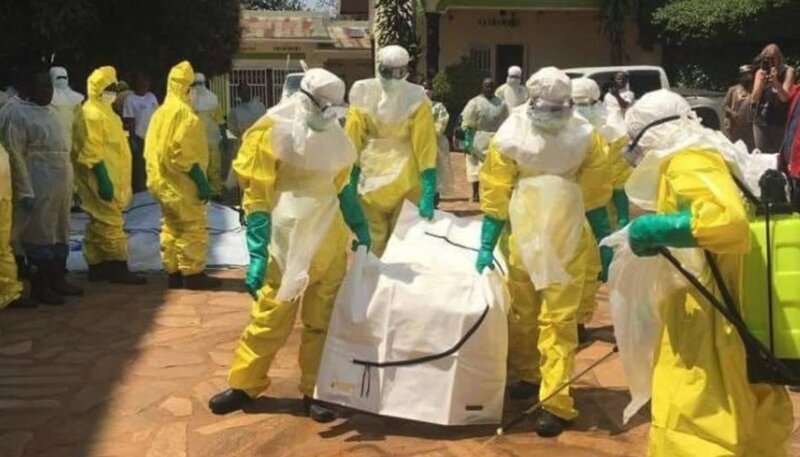 "During the late Friday afternoon it was found that the patient was feeling better and that the suspicion of Ebola had slowed somewhat." 2.) "The patient who came in during the day showed symptoms such as blood counts which made us suspect ebola. 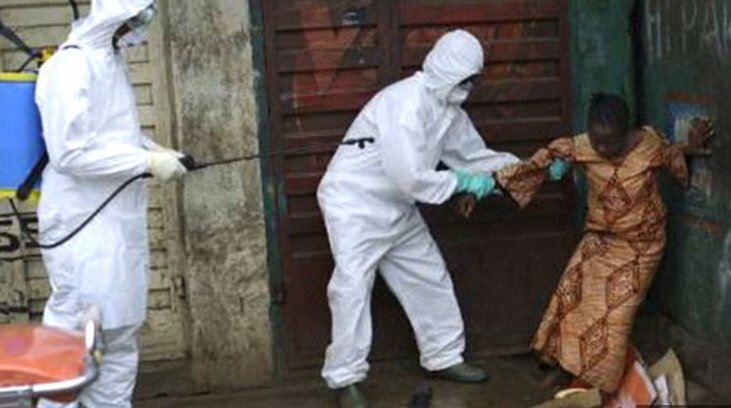 He has also been in countries where the virus exists, says senior physician Mikael Köhler at the Academic Hospital." 3.) "The patient feels better and has no blood in the vomiting anymore. The suspicion of Ebola has slowed somewhat. But we still treat it as if it were Ebola, because it would have major consequences if it is Ebola." 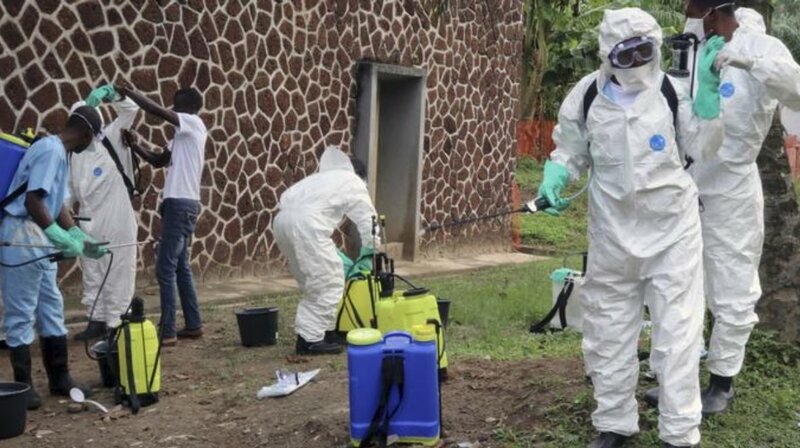 On Dec 12 there were 505 #Ebola cases reported in #DRCongo -- 2 dys later it's 521, w/>30 cases in the large city of Butembo. "Control" seems elusive. National elections are days away (Dec 23) & violence is rising. 2 dys ago someone set fire to the election warehouse, destroying 1000s of voting machines in Kinshasa. Now debate unfolds over the future of @UNAIDS, its mission, place w/in the @UN family and w/in global health, and its ideal new leadership. Weigh in: Should UNAIDS be saved? If yes, what should be its core mission? How related to @GlobalFund & @WHO ? The @NOAA #ArcticReportCard is out. 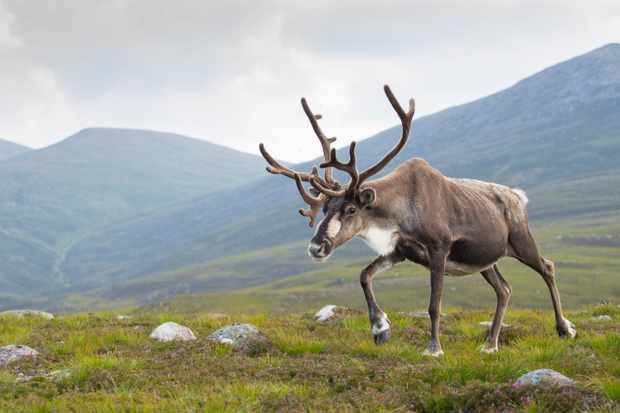 "Despite the growth of vegetation available for grazing land animals, herd populations of caribou and wild reindeer across the Arctic tundra have declined by nearly 50% over the last two decades." 2. @NOAA #ArcticReportCard "Warming Arctic Ocean conditions are coinciding w/expansion of toxic algal blooms...Considerable concentrations of algal toxins have been found in the tissues of Arctic clams, seals, walrus, and whales & other marine organisms." 3. @NOAA #ArcticReportCard "Another emerging threat of marine #microplastics is taking form in the Arctic. A recent global survey of marine microplastics revealed that concentrations in the remote Arctic Ocean are higher than all other ocean basins in the world." The U.S. govt's 4th National Climate Report is just out, and wow. #ClimateChange creates new risks & exacerbates existing vulnerabilities in communities across the US, presenting growing challenges to human health & safety.."
2.) 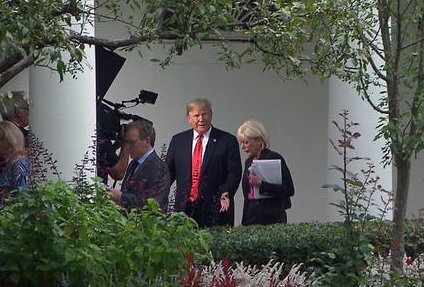 U.S. govt's 4th National Climate Report is just out. "W/out substantial & sustained global mitigation & regional adaptation efforts, #ClimateChange is expected to cause growing losses to American infrastructure & property & impede the rate of economic growth"
3.) 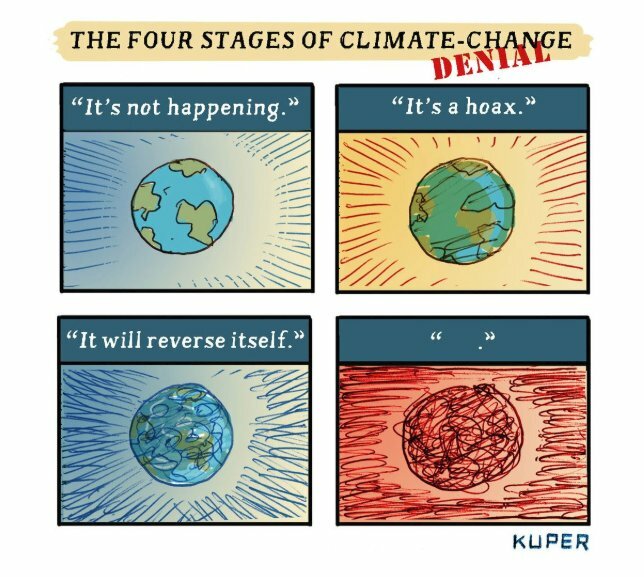 U.S. govt's 4th National Climate Report is just out. "#ClimateChange affects natural, built & social systems we rely on...systems are increasingly vulnerable to cascading impacts that are often difficult to predict, threatening essential services..."
- 53% store loaded guns, not locked up. [cont] gathered all the hunting rifles in the house, piled us into the car, and ceremoniously drove to San Pedro Harbor, smashed the guns with a hammer and had we kids throw the pieces into the sea. We had been hunters. That incident made the Garretts seriously gun shy. This is not only an absolute lie, but it is very dangerous. 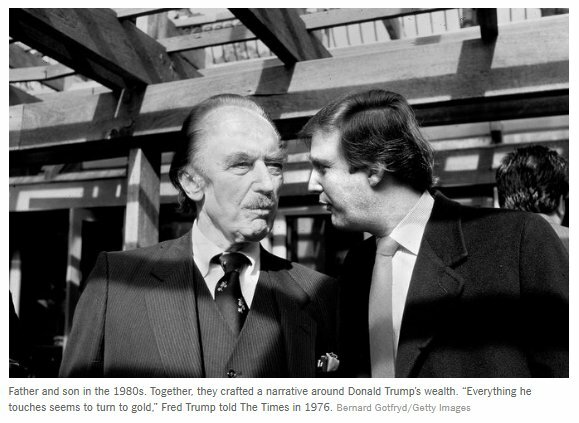 Nativists have always blamed foreigners for diseases, and pushed control actions aimed at the people, not the microbes. Result? Spread of disease where atnn & resources weren't paid. 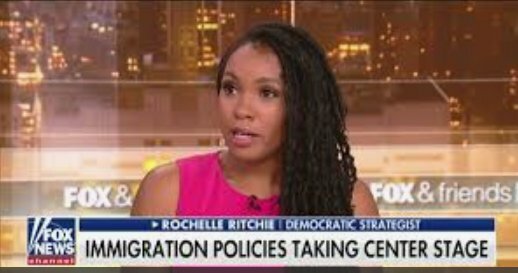 Rochelle Ritchie, a liberal political analyst, appeared on @FoxNews . [Cont.] Ritchie sent complaint, @Twitter did zip. 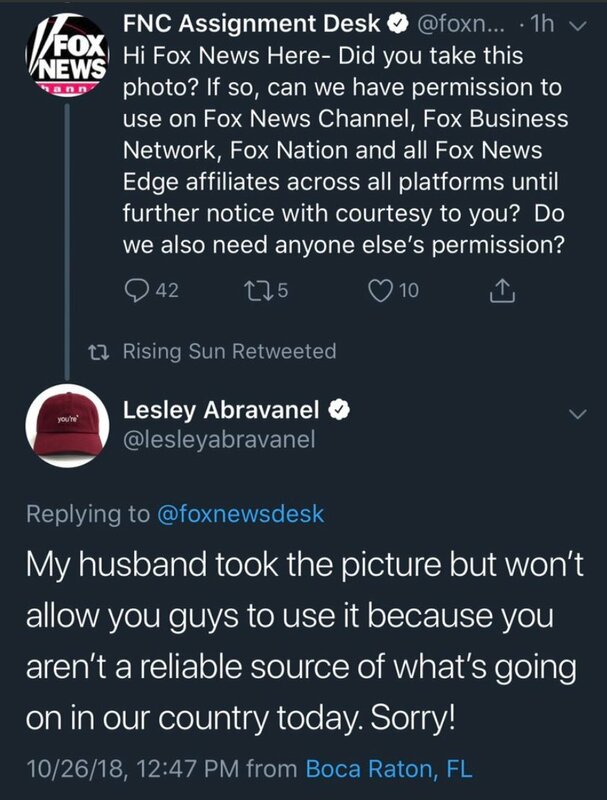 “Hey @Twitter remember when I reported the guy who was making threats towards me after my appearance on @FoxNews and you guys sent back a bs response about how you didn’t find it that serious." 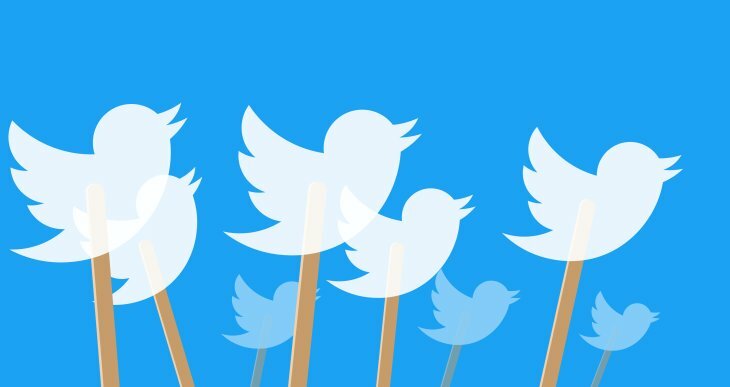 Now @Twitter is apologizing for failing to block #CesarSayoc account. #HappyNovember from a man who probably thinks the earth is flat. 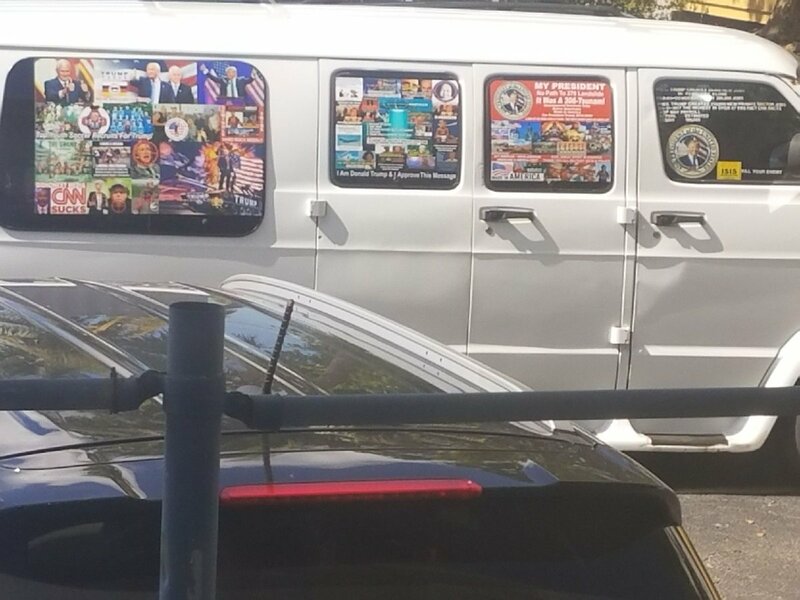 @FoxNews sees Leley's twitter shot of the van & asks if they can use it. STAHL: Do you still think that #climatechange is a hoax? "I think there’s probably a difference. But I don’t know that it’s man-made. 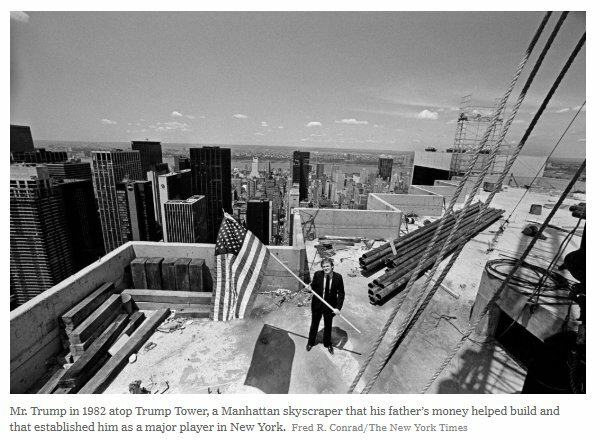 I will say this: I don’t want to give trillions & trillions of dollars. 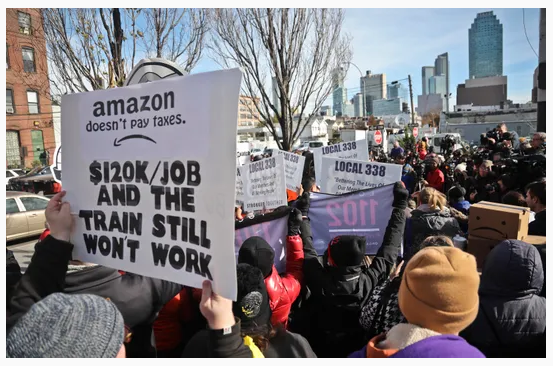 I don’t want to lose millions and millions of jobs. I don’t want to be put at a disadvantage. STAHL: But that’s denying it. 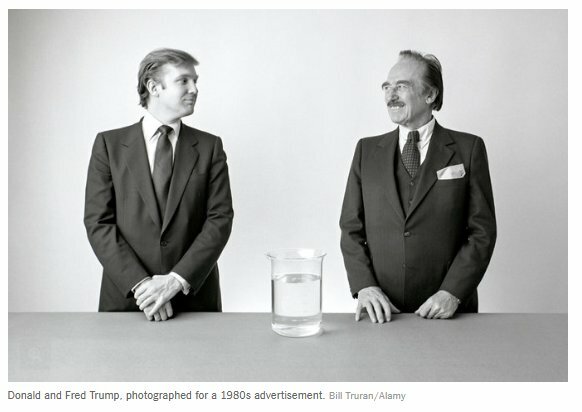 TRUMP: — of years. They say that we had hurricanes that were far worse than what we just had w/Michael. 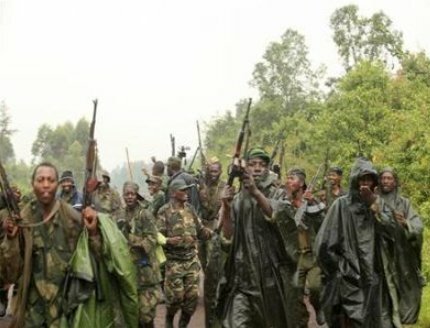 Focus now = Beni, where DRC MOH says control impeded by "community resistance, insecurity, dead city days & the lack of involvement of traditional healers." 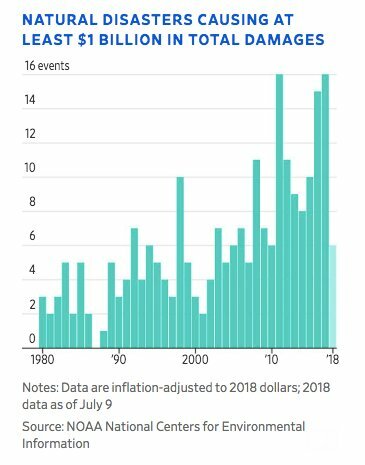 There has been an "increase in the number of alerts received & investigated per day" most of which seem unconnected to known cases, so the epidemiology is ^ingly mysterious. And contact tracing is dangerous due to military & resistance climate. A UN Peacekeeping employee (not a HCWer) has come down w/#Ebola & hunt is on for contacts w/in UN ops. And @theIRC says 33 new cases emerged last week. "This is a sign not only that the outbreak is not under control, but that...things could get a lot worse." 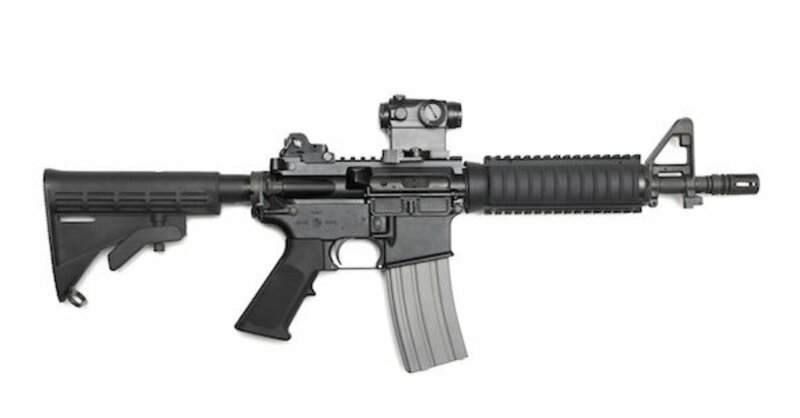 "First, the security situation. Even when I was in Beni at the beginning of the outbreak, there was an attack just 15 kms frm the town. Since then there has been an increase.."
"...in the frequency & intensity of attacks by armed groups in very close vicinity to Beni. 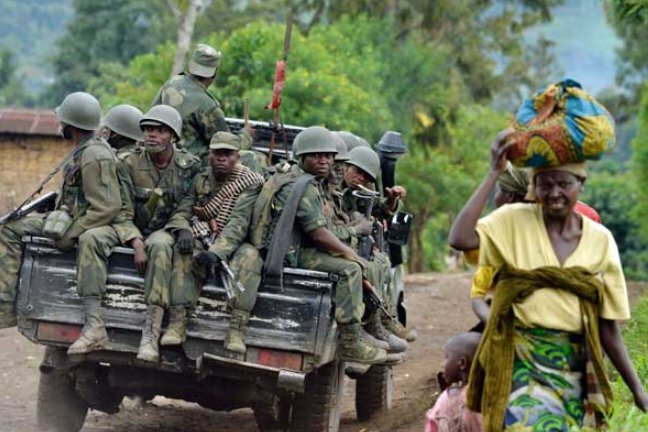 These include a full-scale attack on the #DRC armed forces base on 24Aug, ambushes on MONUSCO on Sept 3 & 9, a rocket explosion in the centre of Beni on Sept11 & an..."
"...indiscriminate attack on Beni town just 10 dys ago, Sept22. #Ebola is not. Ebola gets an advantage." 3.) Measures to strengthen the euro so that Europe is in a better position to counter such things and "no one currency dominates trade," which I took as a counterpoint to USA.